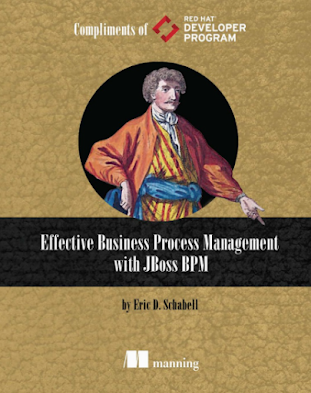 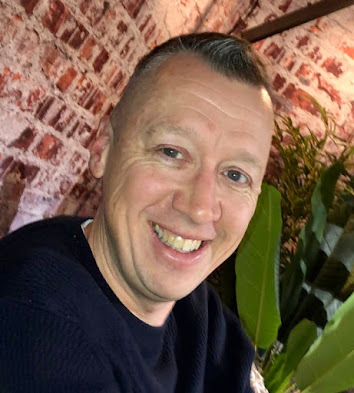 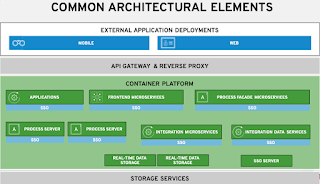 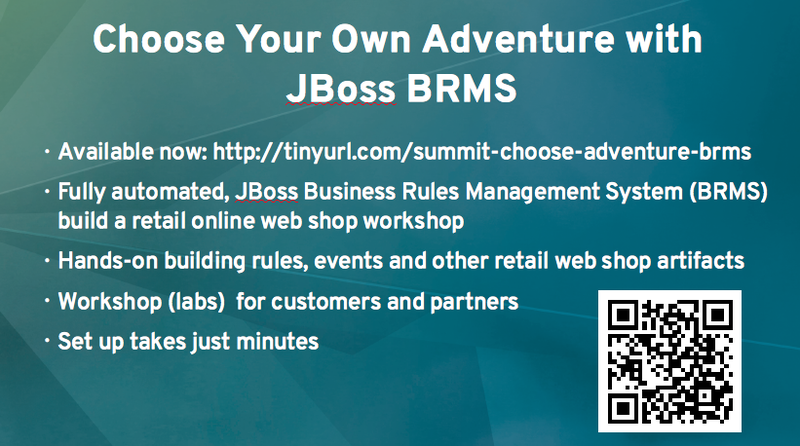 Just in case you missed it, we recently announced that there is a JBoss BRMS workshop that you too can put together for your events, work, customers, partners and even family should you so desire. 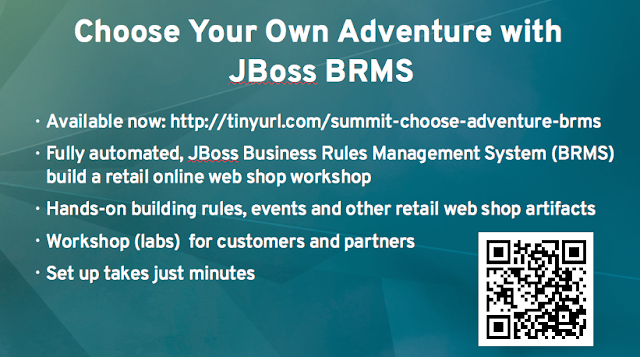 Keep your eyes peeled as we have hijacked the sequence and inserted our very own JBoss BRMS Workshop In A Can announcement. 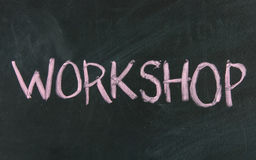 It looks like the image found here and even includes a QR code that you can scan to jump right to the workshop itself.